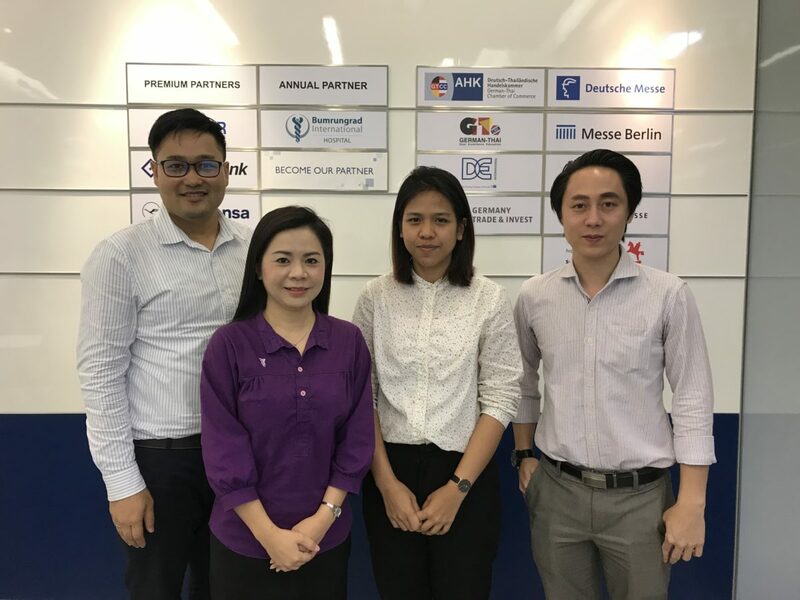 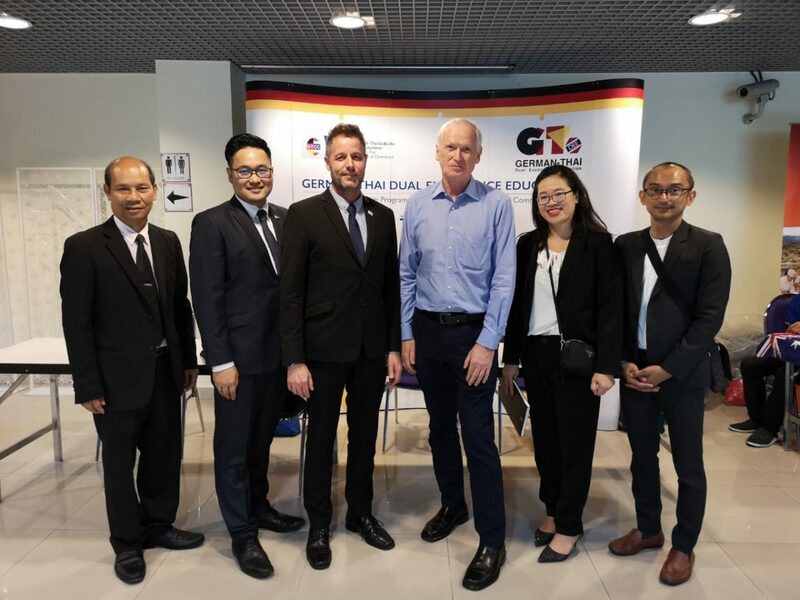 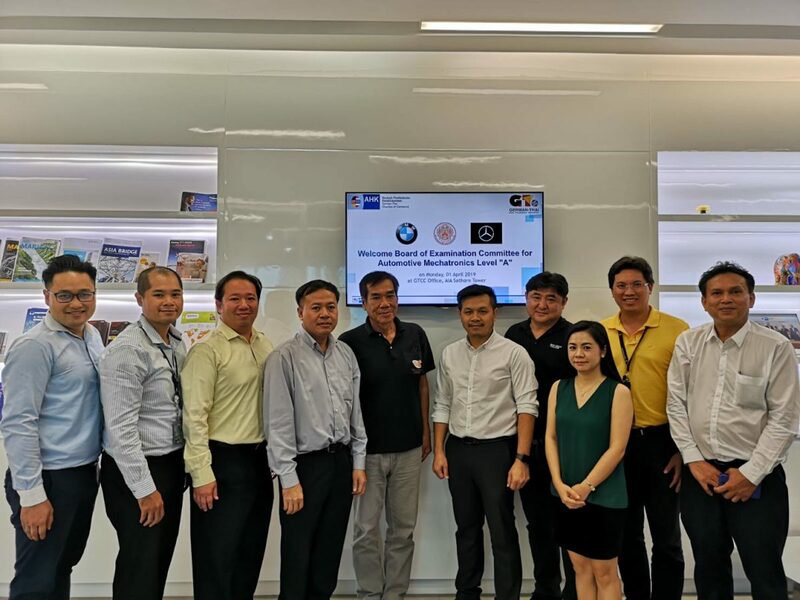 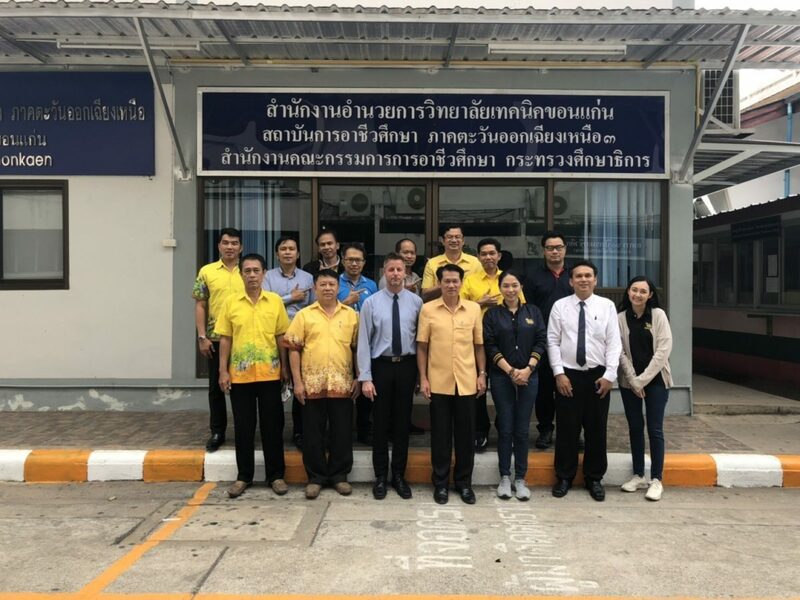 On 1 November 2018, GTDEE Project Director Mr. Markus Hoffmann and GTDEE Project Senior Manager Dr. Kamonsak Suradom participated in the meeting with Mrs. Claudia Ebach, Counsellor for Food and Agriculture and Mr. Karl-Heinrich Helmut Ewald Herbert Adam, Third Secretary (Economic and Commercial) of the German Embassy in Bangkok and Asst.Prof.Dr. 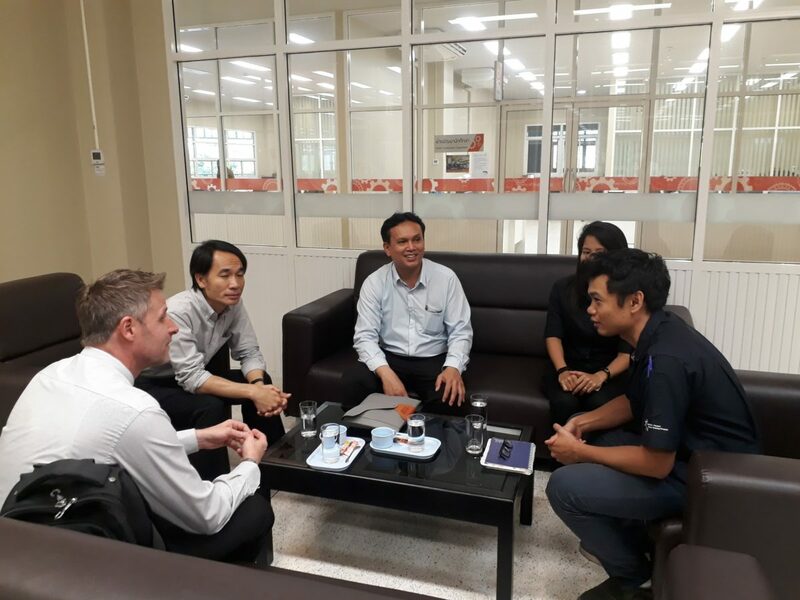 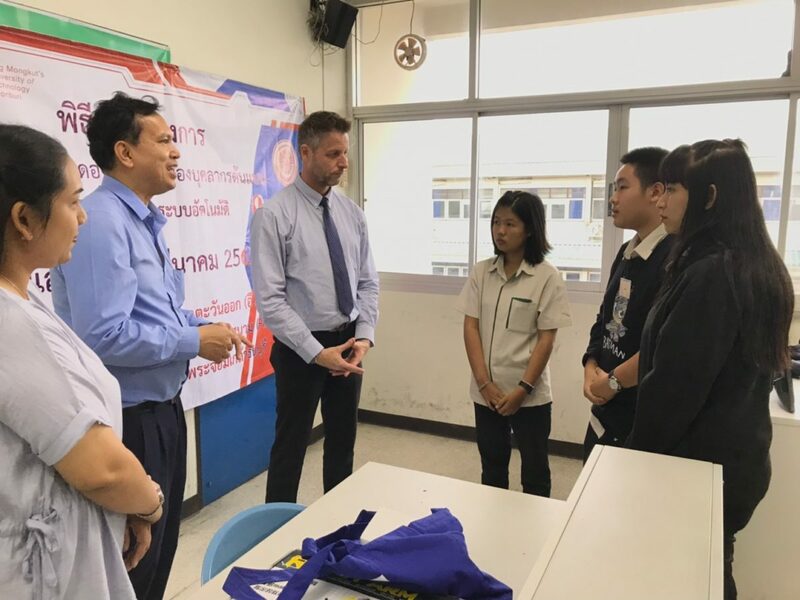 Siwalak Pathaveerat, lecturer of Kasetsart University Kamphaengsaen Campus to discuss about vocational education development in Agricultural Mechanics. 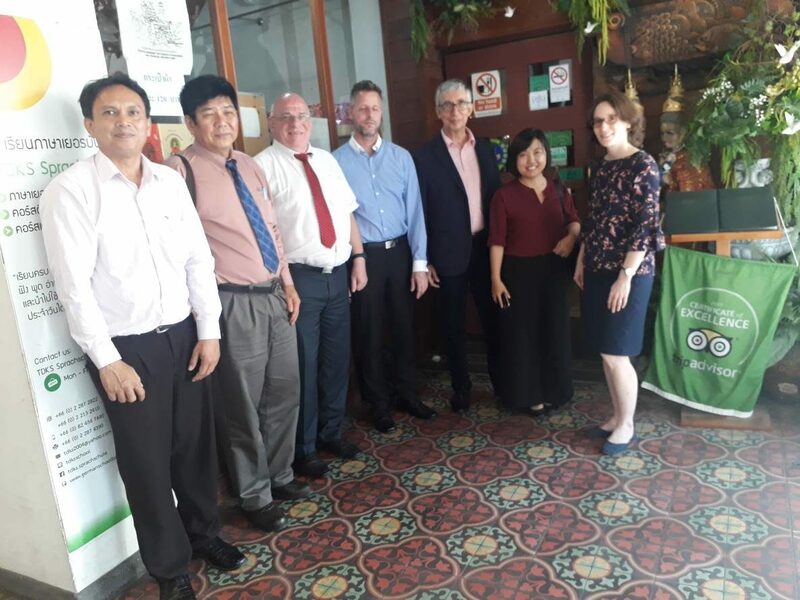 The meeting was held at Goethe institute.